Better Products. Better Service....A Better Life. We are currently updating our entire website so there will be missing information and links until we are done. In the meantime, if you have any questions concerning your existing or upcoming project, please be sure to contact us. We look forward to hearing from you. Remember, it's never too early to start designing for your new home. At UrbanGridAV we work with you, your builder, architect, interior designer, HVAC subcontractor, electrician, and anyone else that we need to integrate with. We will help you through the decision making process as we let you know about the technology that is available to you. We have fun designing and integrating so contact us and we'll tell you what we get so excited about! There's a whole world of electronics that are fun and entertaining and easy to use that are waiting for you. More importantly, we have the technology and expertise to make these electronics work for you and make your life easier. UrbanGridAV supports the efforts of Greenenthusiasts everywhere. Being green is our way of being responsible, using less energy, and creating a healthy environment that we can live in. Crestron's Green Light project helps you monitor your energy usage everyday, allowing you the proper tools to effectively conserve energy. Join us as we look into new ways to help everyone conserve energy like solar panels and energy audits. Be sure to check out our Portfolio that contains images and descriptions of a few of the jobs we have completed recently. This will give you a good idea of what we do and how technology can be applied to your home. If you are serious about finding out more, call our office and schedule an appointment to visit one of our client's homes to get a hands on look at our work and the behind-the-scenes equipment. For your convenience, we have clients that are willing to show their homes in the local area, as well as in Delaware, Virginia, and Pennsylvania. Urban Grid AV is a proud member of the Consumer Electronics Design and Installation Association. 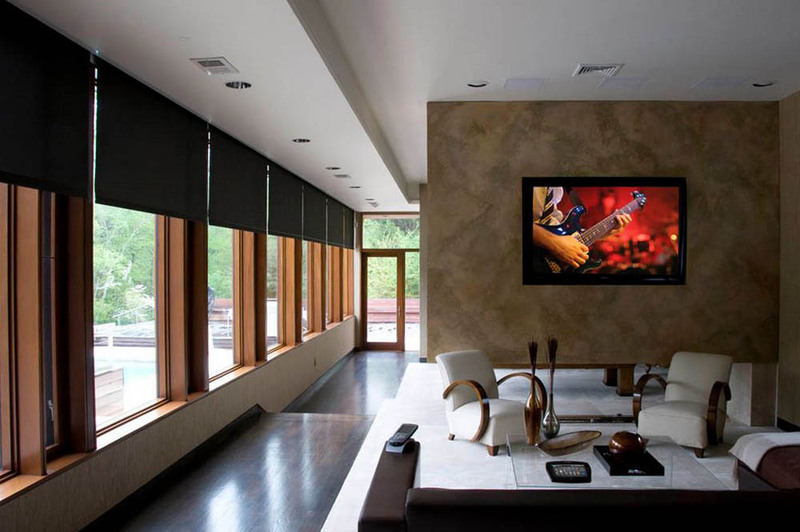 CEDIA is the only globally recognized body that governs the electronics industry, with headquarters in Indianapolis, Indiana; Sydney, Australia; and London, United Kingdom. All of our employees take advantage of the continuing education that CEDIA University offers - everything from design to calibration.